Budgeting is a real problem for many American families. Nearly half of all U.S. citizens couldn’t scrape up $400 if they needed to for an emergency. Nearly a third have less than $1000 in savings. While everyone can benefit from basic frugal living tips sometimes this isn’t enough. With so many Americans struggling to even put together emergency funds, what can they do to help themselves? Nearly a third of Americans have poor credit scores. As technology marches forward the cost to keep up with it keeps on increasing. The latest smartphones, flat screen TVs, new cars, tablets for your child’s birthday… the list goes on. With credit or savings the modern world is accessible, but without them you can become a segregated citizen; second class. 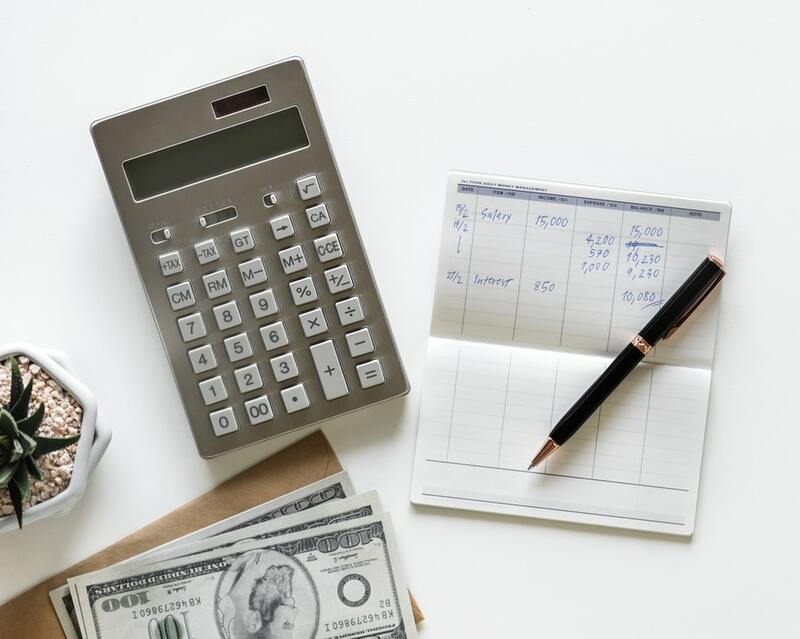 It is possible to repair your credit file, and to then access cheap credit again, but it is equally important to learn how to budget and save. The only way to start a budget for your family is to begin with a simple income and expenditure report. You can do this on paper but if you are a whizz with Excel it becomes a lot easier. Simply list all your income and all the main outgoings (rent or mortgage, utilities, automobile costs, kids clubs, Netflix and so on). Pick a unit of time to work in for a comparison (such as a month or a week). The maths on this may seem a little excessive but only by having a common baseline can a budget truly be constructed. As most bills are paid monthly it makes sense to use that as the base unit. Weekly wages can be made monthly by multiplying by 52 and dividing by 12; four weekly payments or income can be made monthly by multiplying by 13 and then dividing by 12; and so on. For the moment miss out luxury spends and stick to all that is vital. Leave off groceries and gasoline costs for the moment too. Subtract your bills from your earnings and you have a figure. That figure is all you have to work with each month. Before you even start to budget there are ways to increase how much money you’ve got to play with. The most obvious way is to increase your income. Are there benefits you haven’t claimed? Can you get a promotion, second job or pay increase? Can anyone else in the household get a job? Are any other utility or cable companies cheaper? Are you on the best tariffs? Would it pay to change your mortgage or to move house? Before you even consider looking at your additional spending you need to do a thorough check of your incomings and vital outgoings to make them the best they can be for you. Your income and expenditure form is the basis of your budget. This is where the power of a spreadsheet comes in. You can copy your basic set up into new sheets and play with it. For the first month simply put in everything that you spend money on. Don’t do this consciously and don’t panic if you miss a few dimes. You aren’t looking to chastise yourself, just to get an idea about where everything is going. Only by knowing where the money flows to can you start to look at making changes. Break down what you have spent into essentials, luxuries and one-offs. Are all the essentials optimized? Would you be able to cut the cost of your family groceries if you bought in bulk, for example? Is a few minutes in a queue going to be beneficial if it saves several dollars in gasoline each month? You need to be very clear about the things that you need and the things you want. This is your chance to reflect and make big changes to your habits. Do you need a takeout three nights a week? What would the savings be if you cut it to one? Are you paying all your needs first? You’ve realistically tracked your finances, optimised your income, found cheaper alternatives and made some ground rules to avoid overspending. Have you got money left over? The chances are you still don’t. There will always be those little spends for your family that you don’t record that add up. The chocolate bars and soda at the gas station, the extra soup on your takeout and so on. When the money is there it will be spent. If your budget is accurate and you have made rules you can live with then you need to take that surplus out of the equation before future you can muck it up. Pay the bills, look at the budget and decide what your surplus for the month should be. Before you move on to additional spending you need to transfer that cash to another account. Lock it away. If you have an emergency you can access it but don’t carry the card for it around with you. That account is for payments only. The secret to saving is to stop spending. The problem with humans is we spend it if we have it. By taking this opportunity away from yourself you will gradually build up savings that can be used in emergencies or to buy much bigger luxuries.